Whether your requirements are for genuine or compatible cartridges we have the best deals on cheap Brother ink for you. Our knowledgeable staff can talk about specific print issues and guide you to the best deals on our comprehensive site. Compatible cartridges offer savings of up to seventy per cent but customers do not suffer a reduction in quality. 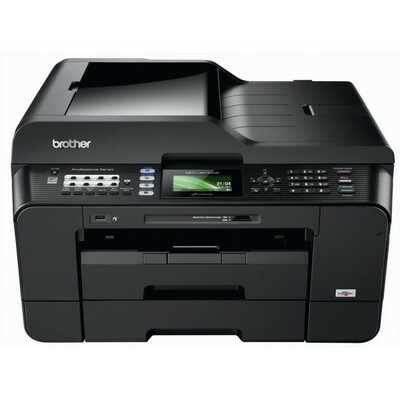 Brother MFC J6710D Ink is one of our core products and is in constant demand and free delivery. Our stocks are sufficient to satisfy this demand and the cartridge is often used as an alternative by users of other Brother ink cartridges.